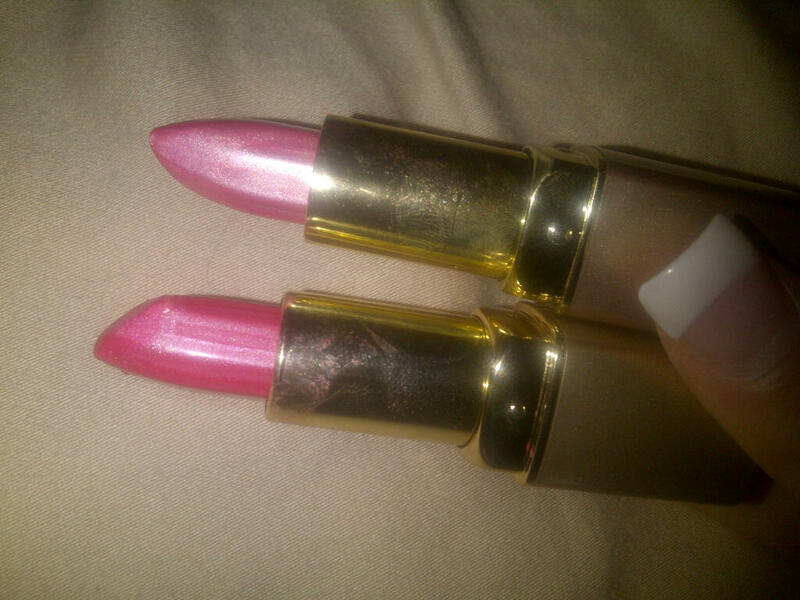 Milani Cosmetics sent me over a couple lipsticks to try out, and what color were they? 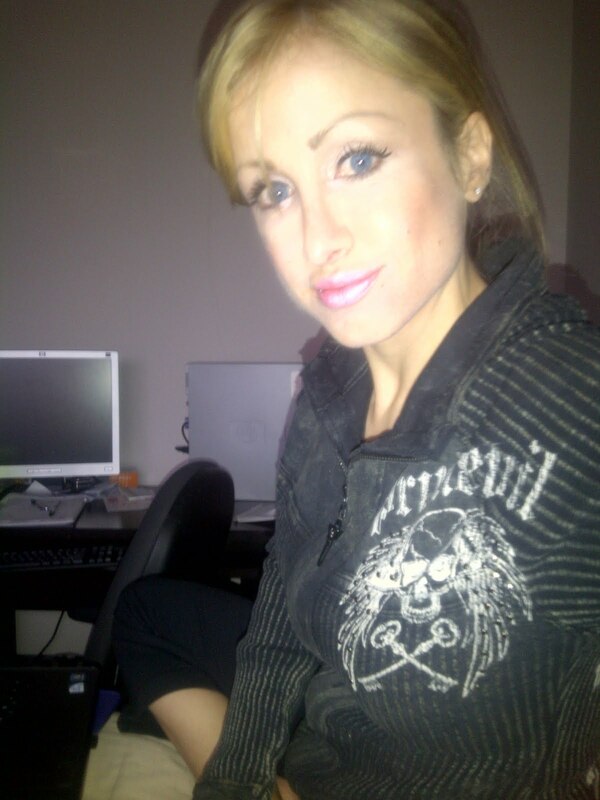 Pink of course! Milani Cosmetics sells everything from eye liners, to face products to nail color. Their products are considered multicultural because they are wearable for all ethnicities. Their colors are bright and fun, which is what brought me to their company in the first place. 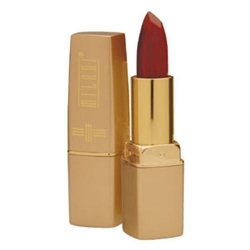 Milani's Color Perfect Lipstick is available in 45 beautiful shades. (Yes 45!) It's a creamy-smooth, full coverage, lustrous lipcolor that claims to make your lips look and feel magnificant. Tiki Tiki Pink is a Cream Flat Color with a bit of shine and pigment, but for me, was a bit matte. This proved to be my favorite of the two because of it's easy cream finish. It lasted a bit longer then the other, and the color is something I don't have in my collection yet. It appears to be a fucshia, with a hint of red. I wouldn't quite call this a pink. I think I got a little carried away with the flash on my camera, but here is a quick pic of tiki tiki pink. Frosted Pink is more of a Frosted Color with a a high pearl content and tons of pigment. It was a little too sheen for my taste, but still proves to be a beautiful color. Maybe it's because this resembled other colors in my collection. It reminded me a bit of MAC's Perverted shade, except with a little bit more of that cotton candy color. 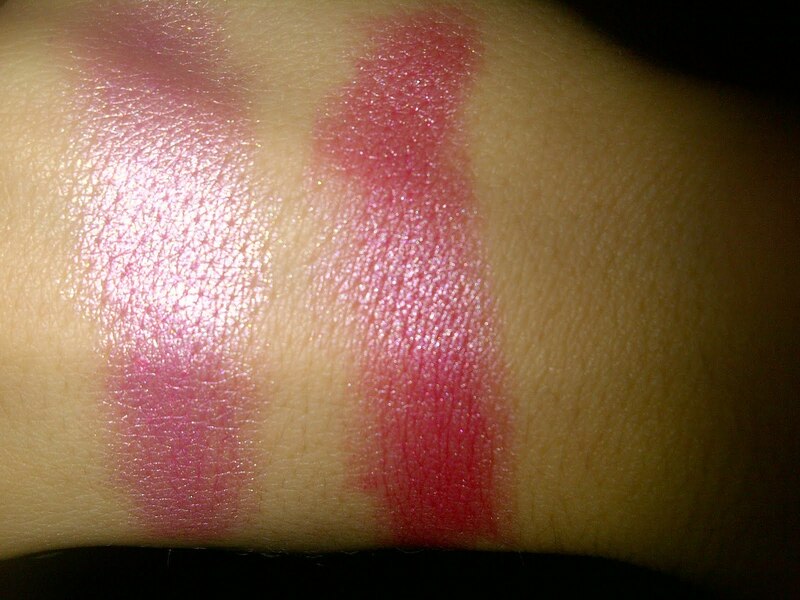 Both shades can be purchased at Milani Cosmetics for $4.99 which is a great price for these colors. These won't dry out your lips, they have enough moisture to be worn alone, or of course can be mixed with others to create different colors. With 45 shades to choose from, there is a shade for every skintone. Disclosure: A sample was sent for consideration from PR.